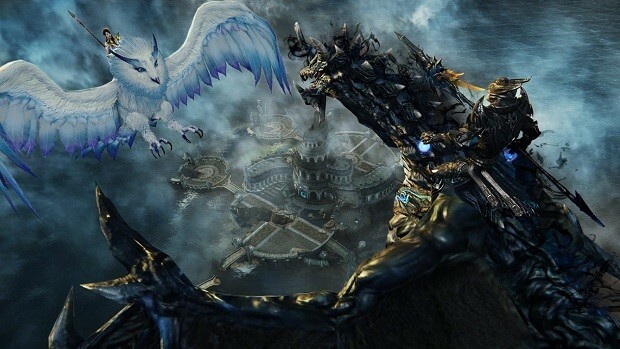 Last week, Riders of Icarus’ Producer posted a letter informing players of changes being made to the Alliance system in order to combat win-trading among mega-alliances. Following the letter, the development team received feedback from players causing them to rethink their actions. Today, the RoI team posted an update stating that the Alliance system will remain in place as they work out how to improve the feature. However, the Alliance War feature will still be temporarily suspended. The developers will also continue with the plan to allow Rank 3 guilds to join the Militia while strengthening the Militia buff in Manastone Battles. For more details on these features and changes being made to them, head over to the Riders of Icarus site. After reading the letter the riders of icarus team posted wait what this game is still in open beta? I thought it was in full launch mode already.